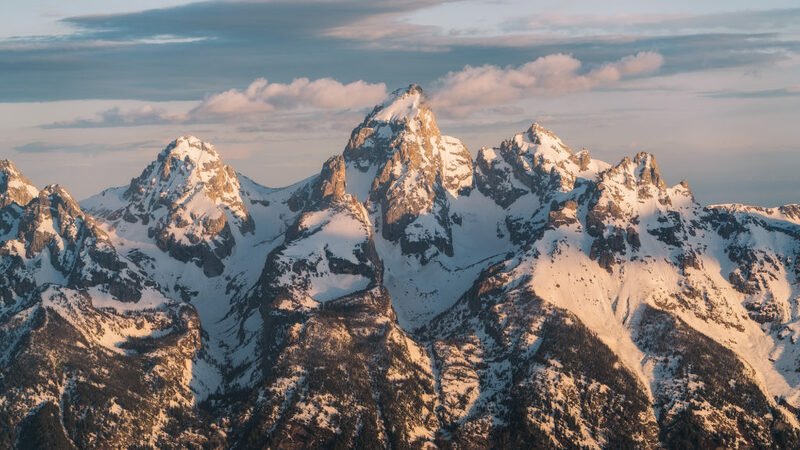 Flying over Grand Teton and Yellowstone National Parks was a dream come true. Imagine this: cruising by your favorite mountain peaks, viewing thawing lakes and braided rivers from above, and witnessing geysers erupting below you in Yellowstone National Park... It was an unforgettable experience, to say the least.